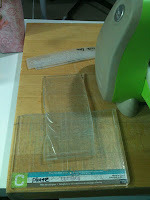 Sarah's Craft: How to make a diffuser for my Cuttlebug. 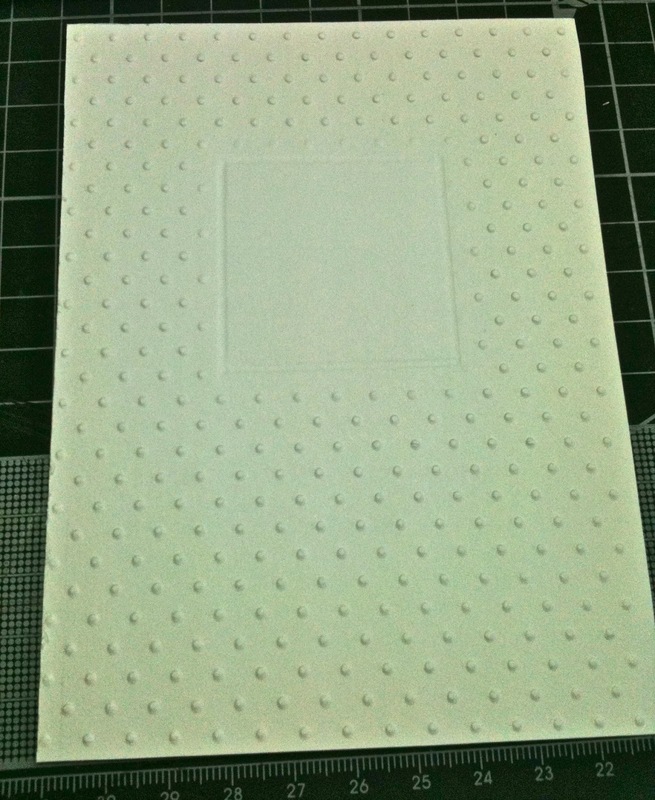 Ok a little while back someone mentioned making void spaces in the embossing using diffusers made of self healing cutting mats… so since I had an old self healing mat that had definitely seen better days… I decided to upcycle it… and besides the shops don't carry the pre-made ones here! 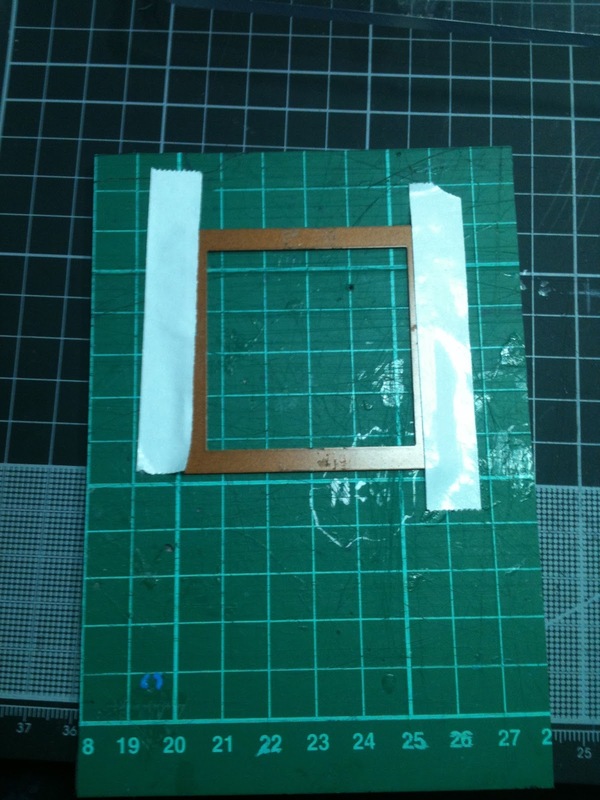 The How to is basic… I took my old self healing mat. 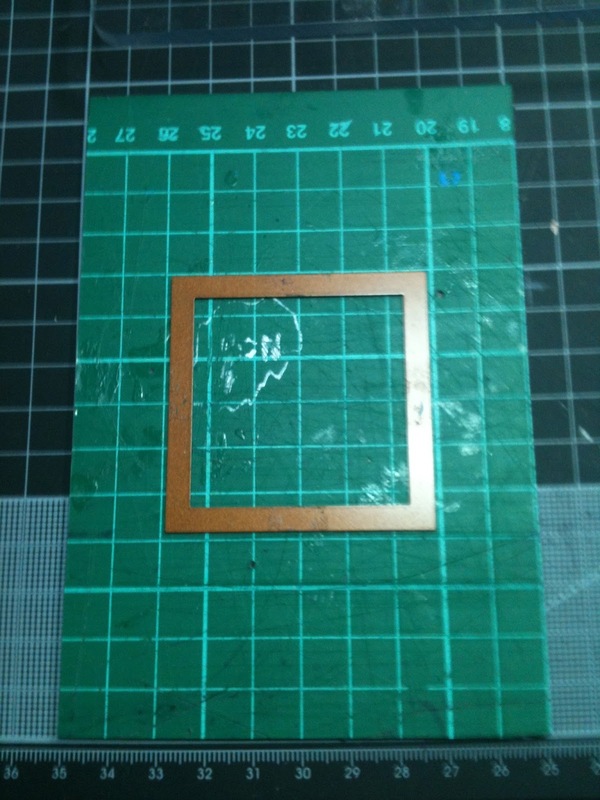 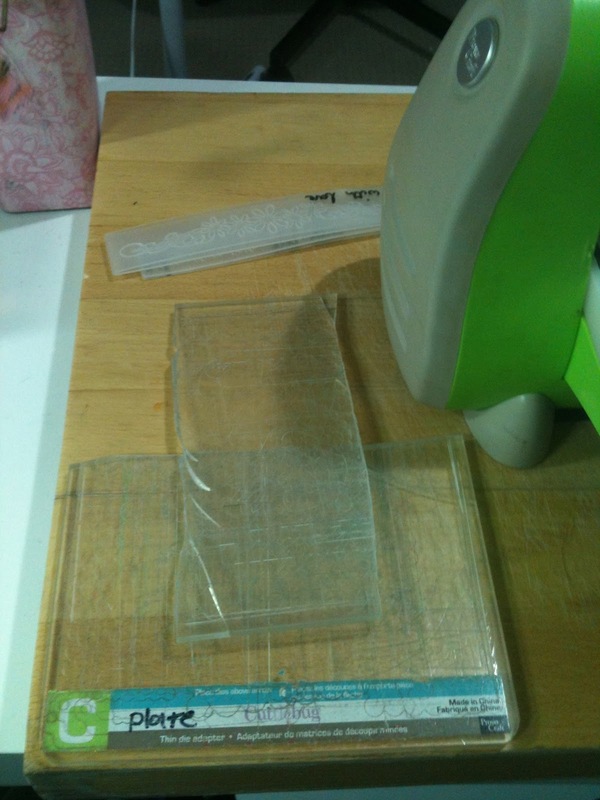 I cut a shape out of the old self healing mat that I DO want embossing… so in this case the size of my average embossing folder… NOTE I have a second self-healing mat underneath to protect my desk.... definitely a good idea! 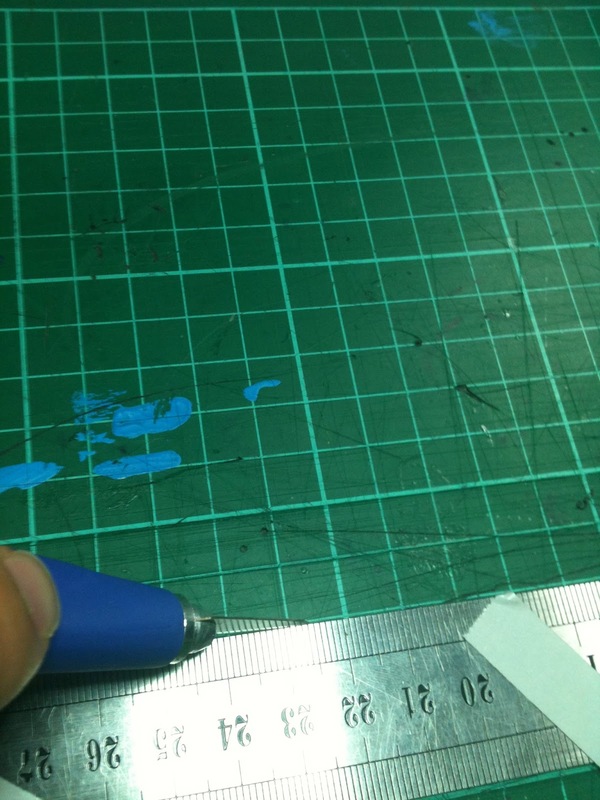 I found scoring the same line over and over with my craft knife then bending the self healing mat back away from the line on either side opened up the centre material leaving me with only the other side to cut. My steel ruler and spare knife blades were definitely needed! 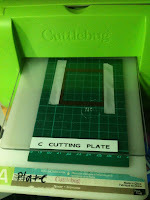 I have now used these to make some cards using my A plate, B plate, embossing folder with cardstock and then the diffuser… I did NOT need a second B plate with this, the frame I made becomes the B plate. 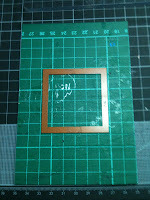 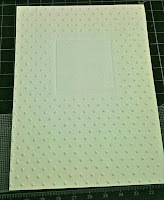 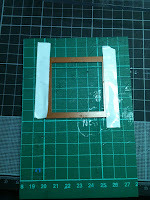 You might also like... How to stop the edges showing when using the narrow embossing folders. 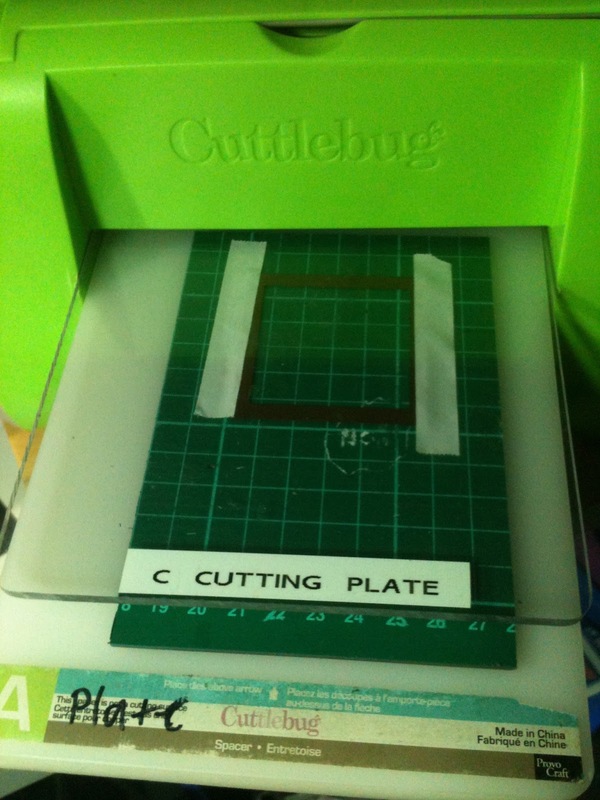 Brill sarah,thanks for the tut.